Wealthier workers have different triggers for retirement readiness than those who don’t have as much money in the bank. UBS Wealth Management surveyed over 2,000 affluent and high-net-worth investors (those with at least $1 million in investable assets) in 2017, and found that two-thirds of them were looking to attain a certain amount of savings, rather than age, to decide when to retire. (If you’re wondering, nearly half of those surveyed set a savings goal between $1 million to $3 million). What else is on the minds of wealthier retirees? Only 20% worry about outliving their savings. 73% cite illness as their top concern in retirement. 47% are concerned that they will have no one to care for them. 84% say they are happier in retirement than at any other point in life ­– particularly those in their 60s and 70s. Additionally, the majority of respondents said they have maintained (or even ramped up) their allocations to stocks, which generally tend to be riskier investments, in order to maximize their chances of long-term growth. This attitude runs counter to conventional retirement investing wisdom that says retirees should invest more conservatively in products such as bonds or money market funds. Wealthy investors also have more complex financial planning needs, such as estate and tax planning. However, according to a 2017 study by Nationwide Financial, more than one-third of affluent investors do not currently work with a financial advisor. 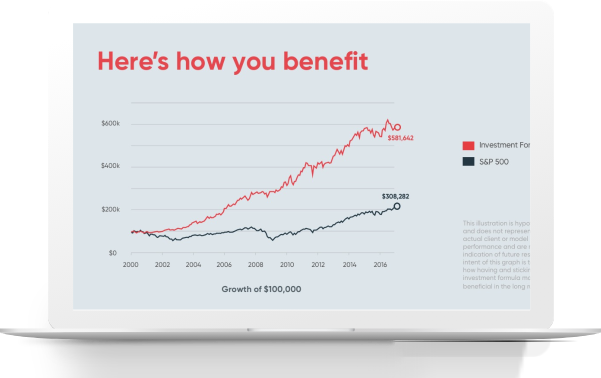 If you’ve been wondering how you could benefit from working with a financial professional, sign up for a FREE conversation with a member of our advisor network to arrange an evaluation of your current plan or portfolio.